I’m super excited to announce that, beginning on September 1, 2017, you will notice a new tab on my website that will link to a separate blog, Amish Fiction Authors. I’ve invited several of my personal favorite authors of Amish fiction to write blogs about the Amish, their writing, their inspirations, and more! We will also have weekly book reviews on their different books and one-of-a-kind Amish photos taken by our dear friends at Destination Amish (www.destinationamish.com). One of the reasons that I wanted to organize this coalition is because there are some really amazing authors that you may or may not be familiar with. These particular people that I’ve invited to be a part of the blog are more than just great writers—they are also really great people. That’s very important to me. You see, these authors share my love and respect for both Amish religion and culture (as opposed to “authors” who simply flood the market with poorly written books and demonstrate zero knowledge about the Amish). Now, that being said, I only had a limited number of spots for blogging so just because someone is not participating does not mean that they are not fine authors. Several declined due to health and work issues. However, you can be assured that the authors who are part of this coalition are wonderful authors to read! I can’t wait for September 1st and to surprise you with different authors that will be sharing their experiences, knowledge, and books with you! P.S. 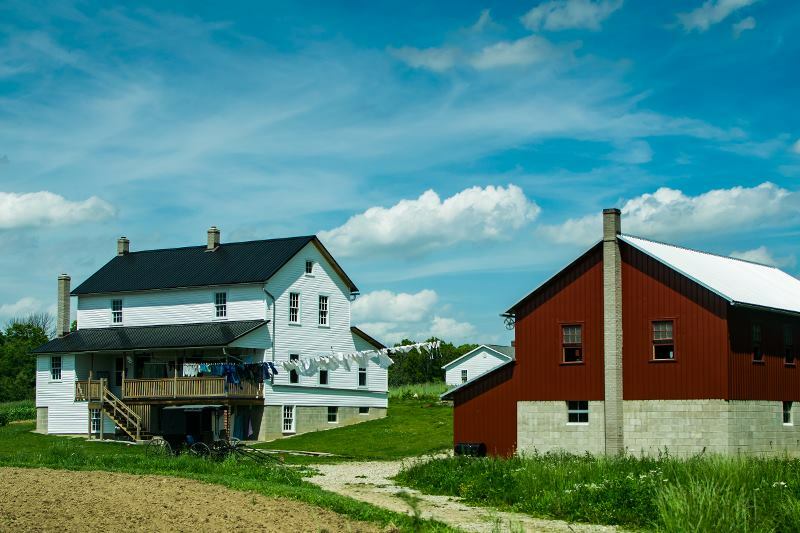 A quick thank you for sharing this information with your friends who might enjoy learning more about some really great authors of Amish fiction. I LOVE SARAH PRICE’S BOOKS ABOUT THE AMISH. I HAVE READ A LOT OF OTHER AUTHORS BOOKS TO. SOME GOOD & OTHERS JUST NOT REALLY KNOWING MUCH ABOUT THE AMISH. NO, I AM NOT AMISH BUT I HAVE BEEN AROUND SOME. AND I JUST LOVE THE PEACEFUL LIFE THEY HAVE. THEY DO WORK PROBABLY HARDER THEN ANYONE I KNOW. BUT THEIR FAITH AND VALUES KEEPS THEM GOING WITH LOVE AND UNDERSTANDING IN THEIR HEARTS.